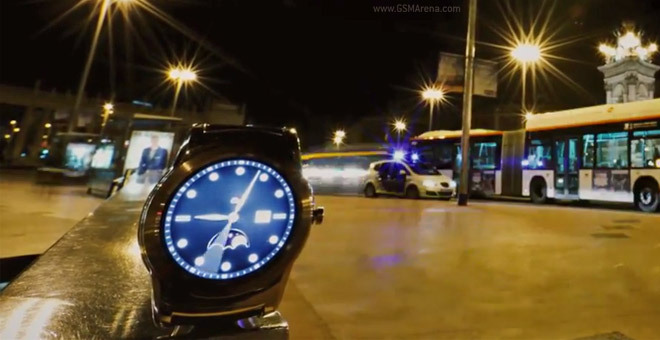 The LG Watch Urbane was announced at Barcelona a couple months ago, but the latest promo video brings us straight back to the picturesque city. The tagline reminds us that “Time flies and never returns” to reinforce the time-lapse footage in the video. It shows the virtual hands sweep across the various watch faces as the people and cars bustle in the background. The LG Watch Urbane was put in an always on mode so the screen doesn’t dim for a long time. While this is bound to have quite an impact on the battery, at least there’s an option for it (unlike certain fruit-branded watches). You can watch previous promo videos. If you like what you see you can try pre-ordering one, prices start at £260 in the UK. “Try” because finding one elsewhere is close to impossible.